Great 1 bedroom condo located in the Veranda at Ventana community. Very spacious floor plan with pergo floors throughout. Unit is open and bright with tremendous storage. Community includes two luxury pools/spas, state of the art fitness center, lush landscaping and large open green belts. 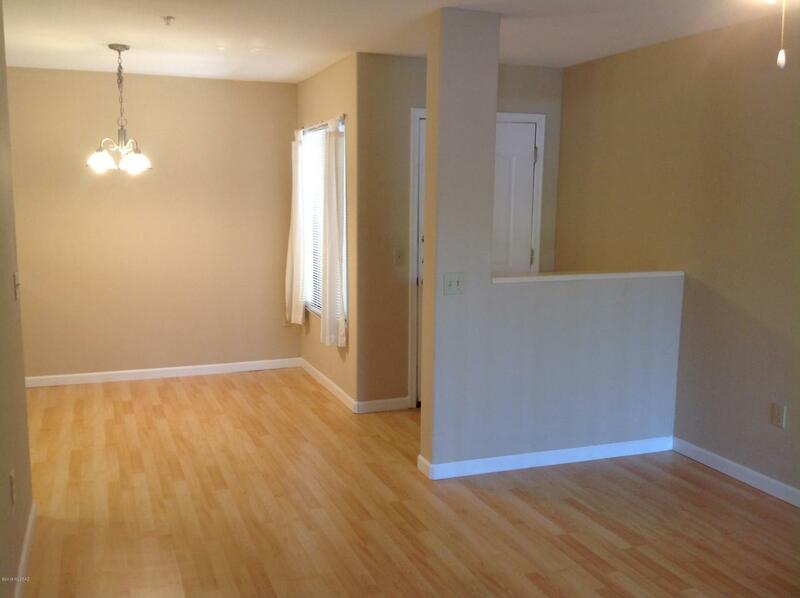 Convenient location close to stores, restaurants and much more.